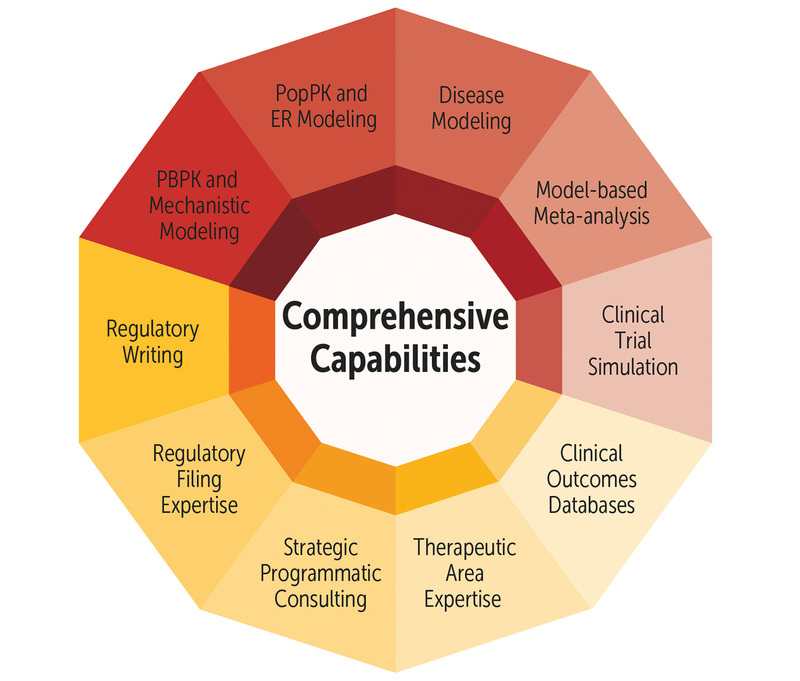 Certara is the largest and most comprehensive provider of biosimulation (modeling and simulation), strategic pharmacometrics, and regulatory writing consulting services. 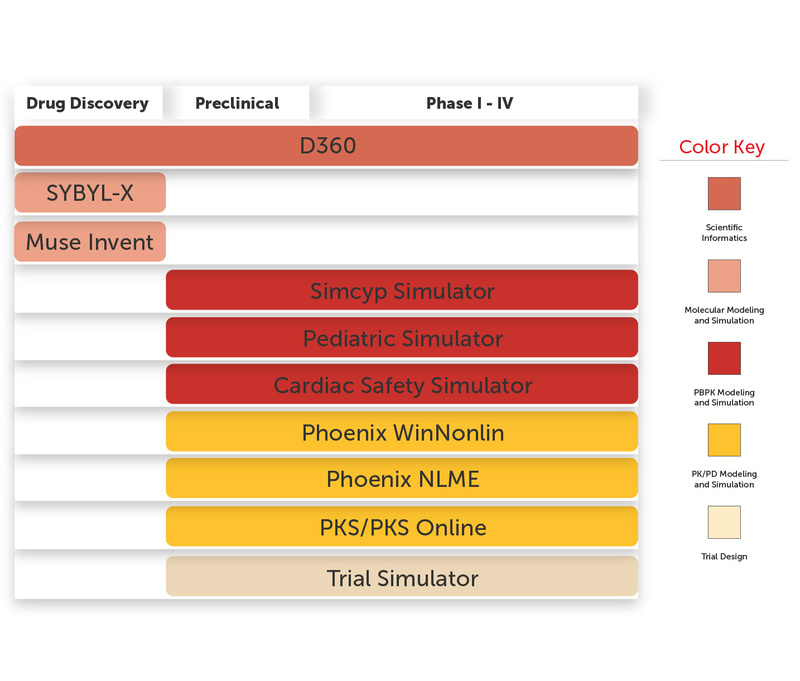 Our multidisciplinary team works alongside clients to inform key drug development decisions and expedite the processes around achieving regulatory milestones. 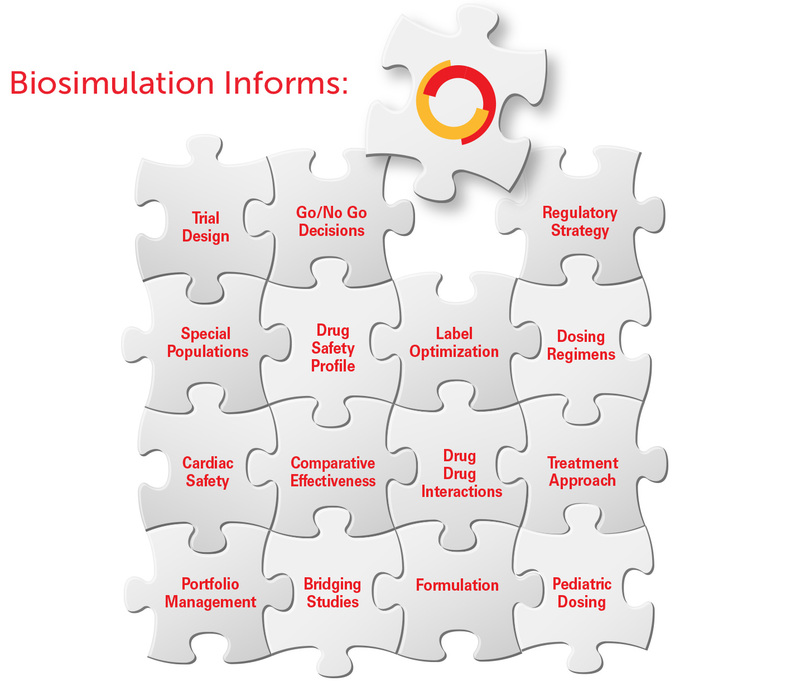 Certara biosimulation (model based drug development and informatics) software portfolio is the most wide-ranging in the industry. 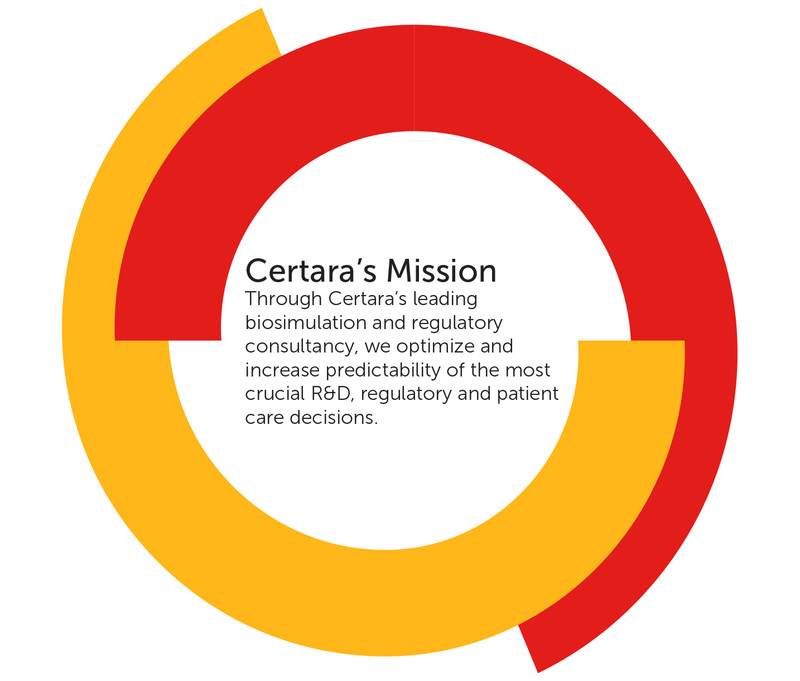 Certara technology is relied upon by over 1,500 biopharm companies and academic institutions for drug research and development. 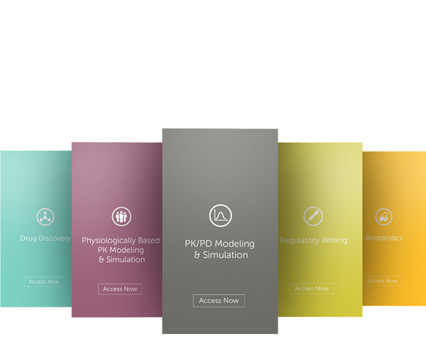 Certara combines its industry renowned pharmacometric and regulatory consultants with our vast software portfolio to provide services that focus on specific outcomes, therapeutic areas, regulatory milestones, and specific populations. Check out the latest brochures, case studies, white papers, webinars, and more! Search by keywords and/or filter results.